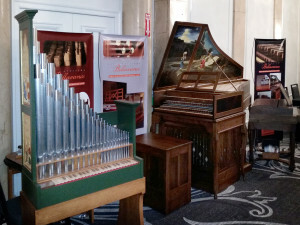 Consisting of devoted craftsmen in organ building, our company’s primary goal is to offer unique and distinctive instruments. Our professionals specialize in the manufacture, restauration and maintenance of organs and harpsichords. Our work is motivated by the rich heritage of these instruments and the importance of preserving such jewels. 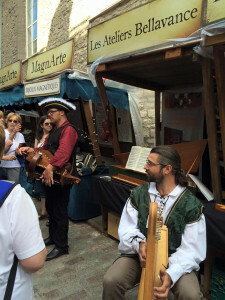 Over the years, Les Ateliers Bellavance has built a company centred around people passionate about music and preserving our collective artistic heritage. We are a company whose success stems from the diversity of talents of its craftsmen and a common entrepreneurial spirit. It is through the funding of events and our participation in various organizations working in the music fieldthat we actively participate in the development of our cultural environment. For this very reason, we are pleased to contribute to artists and organizations working in the fields of organ and harpsichord music. 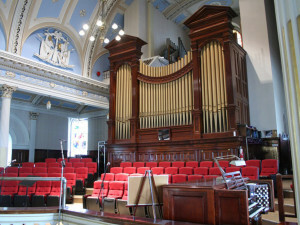 Consisting of devoted craftsmen in organ building, our company's primary goal is to offer unique and distinctive instruments.